The Constitution of the United States was drafted at the Constitutional Convention in Philadelphia in 1787, signed on September 17, 1787, and ratified by the required number of states (nine) by June 21, 1788. 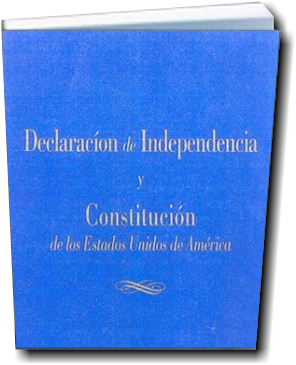 It superseded the Articles of Confederation, the original charter of the United States that had been in force since 1781. 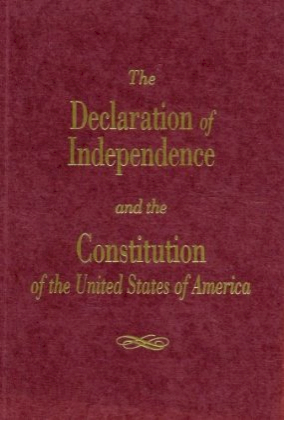 The Constitution contains a preamble and seven articles. It also includes 27 amendments, the first 10 of which are referred to as the Bill of Rights.